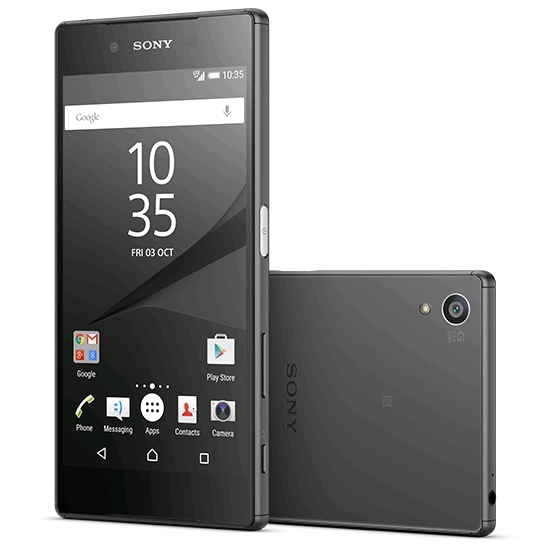 Xperia Z5 brings the best camera in a leading smartphone, with an elegant waterproof design. Xperia Z5 features Sony's brand new large 1/2.3 Exmor RS™ for mobile 23MP sensor and F2.0 G Lens - it's Sony's first completely re-imagined smartphone camera module since Xperia Z1, designed with Sony's interchangeable lens camera a™ technology for clear, vivid imagery every time. 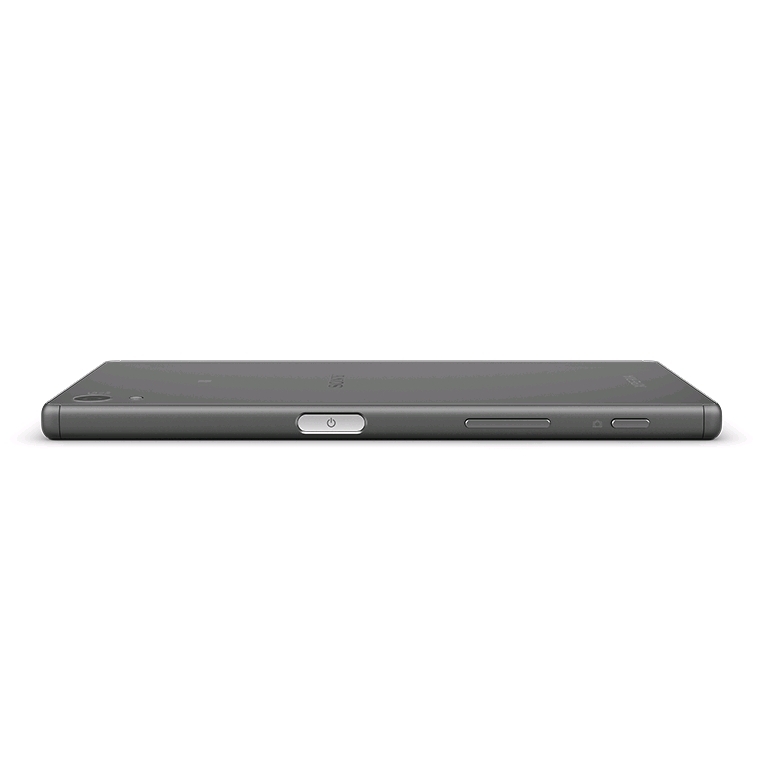 Designed by leading creatives at Sony's Creative Center studios in Sweden and Japan, Xperia Z5 presents a svelte continuous plate form, with a metal frame and frosted glass back. It's striking, comfortable to hold and waterproof for everyday convenience. 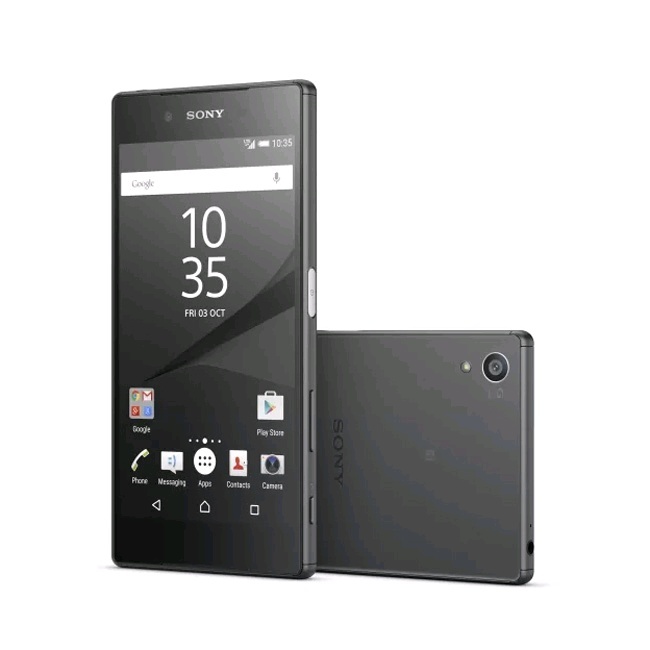 Xperia Z5 is powered by the Qualcomm Snapdragon 810 processor, featuring octa-core CPUs, 64 bit capabilities and ultra-fast 4G LTE speeds, letting you reach new levels of performance for video, photography and gaming. Whether you're multi-tasking over Wi-Fi or the latest 4G network, the Xperia Z5 delivers the speed you need. Download email with attachments in seconds and enjoy video streaming with no delays or unwanted buffering. 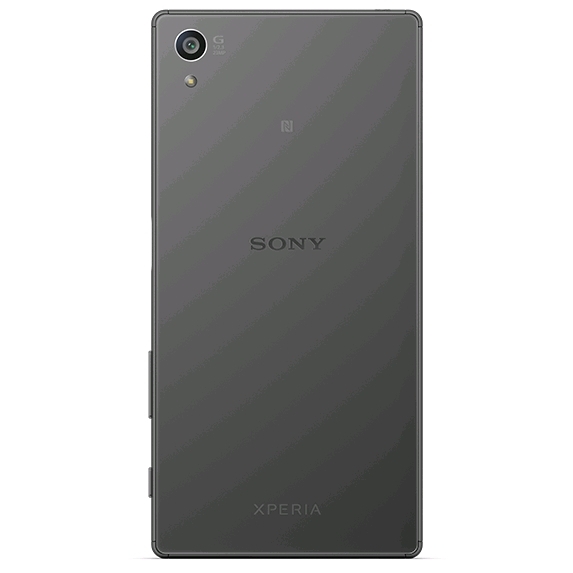 Powerful smartphone features demand smart power management, Xperia Z5 is equipped with Sony's incredible battery stamina and innovative power-saving technology, which gives you superior long-lasting battery performance. With Qualcomm® Quick Charge™ 2.0 enabled on this device, you can get 5.5 hours usage with just 10 minutes of charging with a certified Quick Charge™ 2.0 charger.